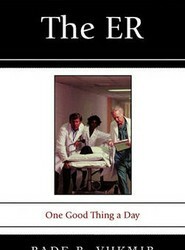 This book is a story of becoming and being a family physician, now retired after nearly 54 years of practice. 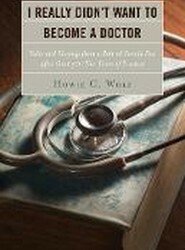 Examples of Dr. Howie Wolf's challenges, joys, and humor are sprinkled throughout and included are his views on racism, medical malpractice, and health care reform. 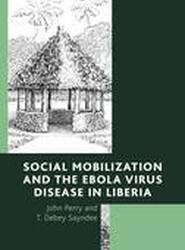 The book offers a summary of the EVD crisis, and the ways it was defeated by the public who were energized by the gravity of the situation. 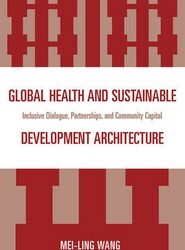 It discusses the lessons learned, the effect of the disease on children, and the way forward for the international health care system. 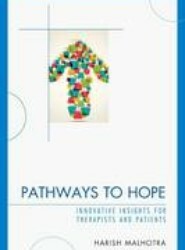 Pathways to Hope features metaphors Harish Malhotra uses to help his patients in therapy and to teach medical students open-ended interview techniques. 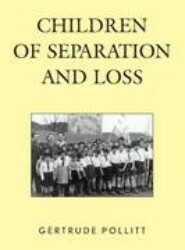 The metaphors in this book serve as an extension to the ones in Malhotra's first book, Metaphors of Healing (Hamilton Books, 2014). 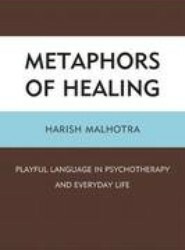 This book features hundreds of metaphors Malhotra has created for use with his patients in therapy. 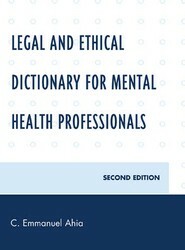 Readers will be able to use his metaphors to help themselves or others, whether they be a practitioner, patient, or someone looking to gain a deeper understanding of human emotions and behavior. Gertrude Pollitt recounts the challenges of her adventurous life. After a privileged childhood in Vienna, she fled the Nazis, survived the London Blitz, helped war-traumatized children in Germany, and emigrated to Chicago where she worked as a clinical social worker, psychoanalyst, and Executive Director of the Center for Psychoanalytic Study. 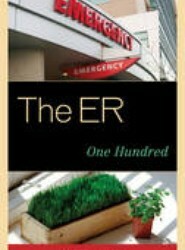 This work completes the ER trilogy by presenting a synthesis of a quarter century of medical experience. Readers will have the opportunity to practice their deductive skills, make the proper diagnosis, and implement the correct treatment approach for each true story. In the ER, behind the scenes, the ancillary staff_registration, technicians, aids, and housekeepers_are the cohesive group that gets the hard jobs done. This is their story.